A woman has been caught on camera dramatically throwing herself to the ground in an attempt to pull off a cash-for-crash scam in north China. 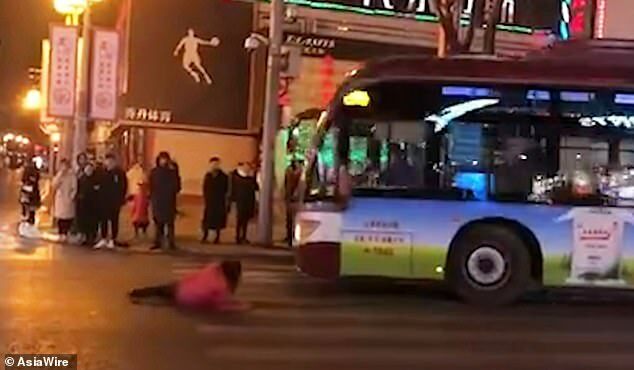 The woman was filmed targeting a bus at a busy junction in Taiyuan, Shanxi province on Monday night when she rolled towards the vehicle and positioned herself underneath it to make it look like she had been struck. 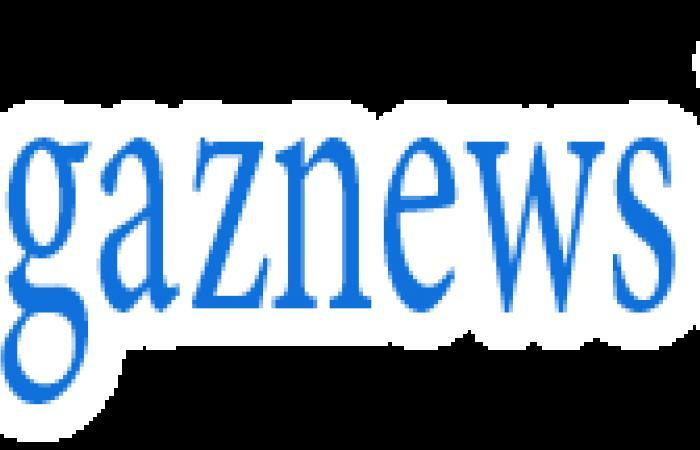 In the video filmed by a pedestrian, witnesses were seen laughing at the shameless fraudster's hilarious scam attempt.